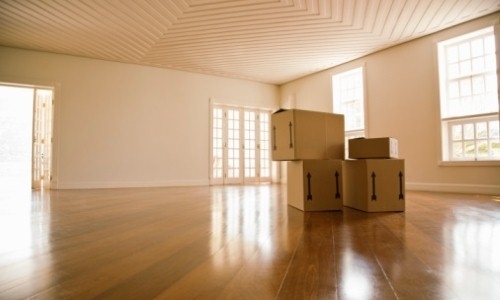 Are You Overwhelmed By the Thought of Moving? Since this industry has grown so much, you are finding more and more Companies that offer Moving and Staging. How do you choose a Move Management Company? How do you weed though all of the companies to make the best decision that will help you get from Home A to Home B safely, quickly and Stress Free? Just about anyone that is moving or settling an estate qualifies as a client. From a smaller, local move to relocation across the country or overseas, there are many things that need to be coordinated, including the possible sale of your house. If the main household members are working full time and raising families, your time is precious. You need to work with a Company that can simultaneously be Staging Your House, Preparing to List it for Sale while at the same time coordinating your move. We do it all the time! Dragon Design, LLC is really focused on helping our “Baby Boomer Generation” as well as the generations that encompass our population that is 65+, who are often referred to as “Seniors”. Both generations are typically down-sizing, or what we like to call “right-sizing in their lives. After leaving a home that has been lived in for many years, you have also accumulated many “things”, collections and furniture. When you cannot take everything with you to your new dwelling, Dragon Design, LLC has a unique way to streamline the process for you! Dragon Design, LLC was the FIRST COMPANY in the Philadelphia area to offer Design, Home Staging and Move Management Services Within the Same Company!